The ABB PVI 3.6 inverters are Italian engineered & manufactured. 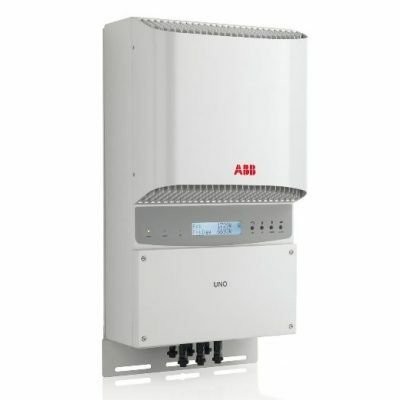 They are a proven high quality, reliable, entry-level model, its efficiency is first-class and the ideal inverter for small to medium PV systems. The dual input section processes two strings with independent Maximum Power Point Tracking (MPPT). 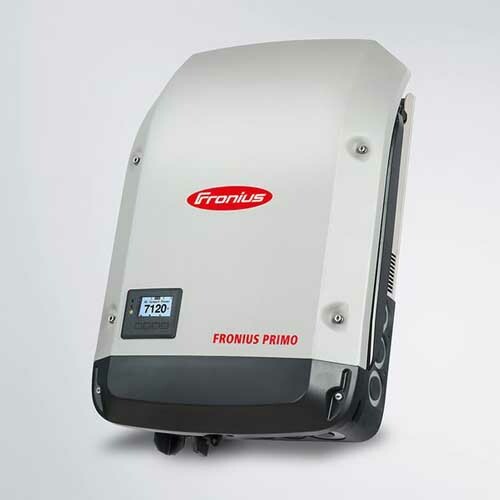 This is particularly useful for rooftop installations with two different orientations (e.g. East and West). The high speed MPPT offers real-time power tracking and improved energy harvesting. Efficiency of up to 96.8% The transformerless (TL) operation gives the highest efficiency of up to 96.8%. 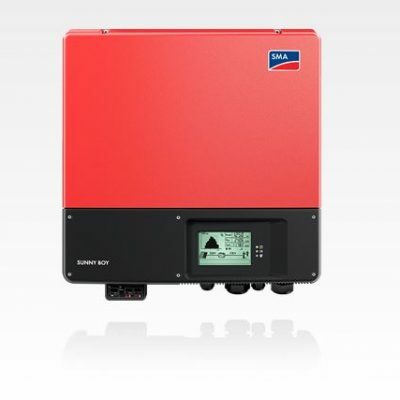 The wide input voltage range makes the inverter suitable for low power installations with reduced string size.